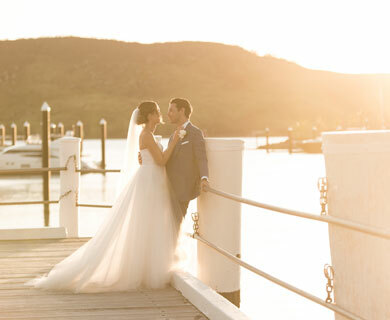 Hamilton Island is a privately owned island with its own Photography and Videography department. 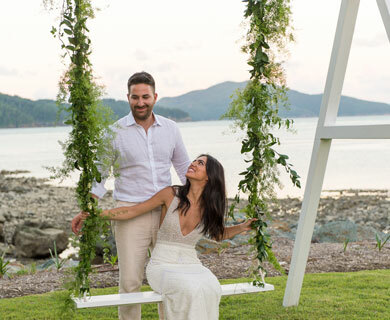 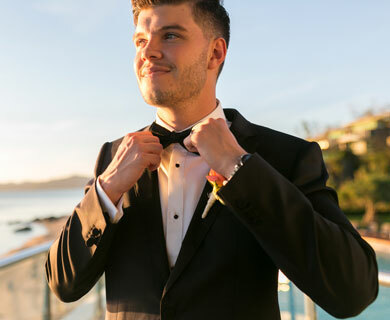 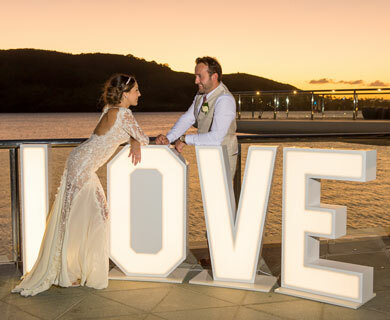 By booking your wedding on Hamilton Island, you agree to engage Hamilton Island photography to supply this professional service. 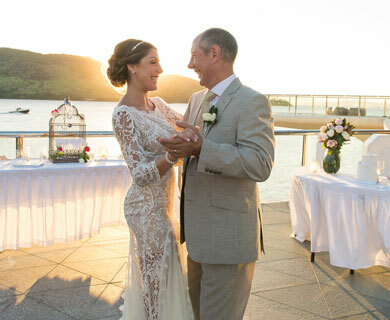 Hamilton Island does not permit external / off island photographers or videographers to conduct services for your wedding. 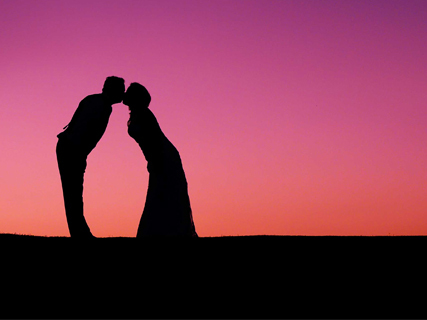 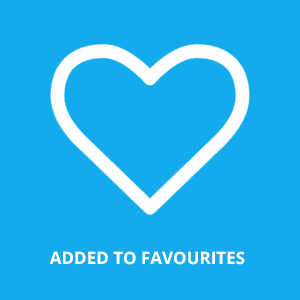 Your wedding planner and professional photography team will assist you with all of your booking requirements.